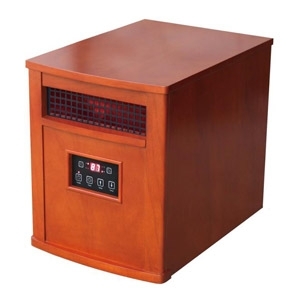 Portable comfort furnace with a remote. 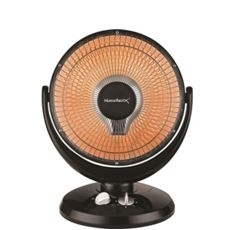 Utilizes quartz and resistance heater technology. 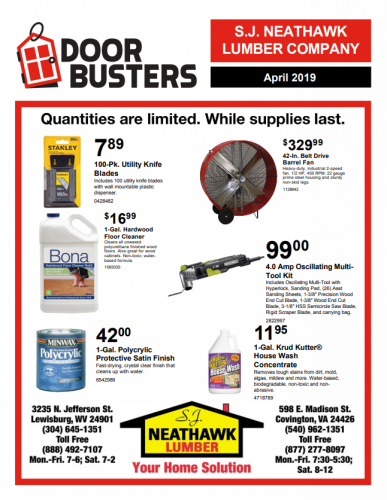 Includes high-volume cage type blower, built-in casters, programmable timer, cool down cycle, digital room temperature, and function display, multi-function handheld remote. 3 - Heat settings (750W, 1500W, ECO). Automatic water level shut-off, drain options, easy to use controls and auto restart. Slide-out side-mounted nylon filters are easily removed, can be washed and reused. Check filter light to remind to clean filter. Stone white cabinet finish. Rolls easy from room to room on durable casters. A healthy home begins with cleaner air. 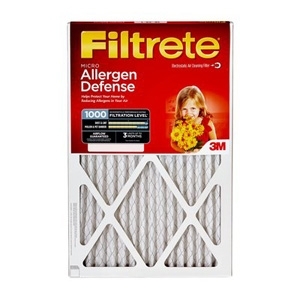 Improve the air quality in your house by reducing the amount of airborne allergens with a Filtrete™ Allergen Defense Micro Allergen Filter. 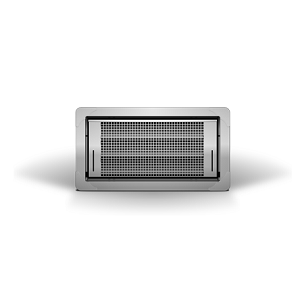 Using electrostatic technology, this high-performance filter turns your central heating and cooling system into a whole-house air cleaner by attracting and capturing microscopic allergens like pet dander, smoke and household dust, while also taking care of larger airborne allergens such as mould spores and pollen. 25 in L x 20 in W x 1 in. 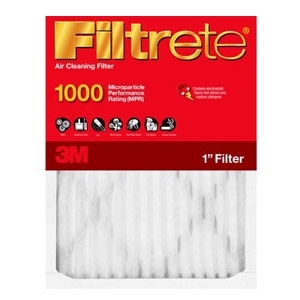 The Filtrete™ Micro Allergen Reduction Filter attracts and captures microscopic particles like smoke and smog and large allergens like mould spores and pollen from the air passing through the filter. 20 in L x 20 in W x 1 in. 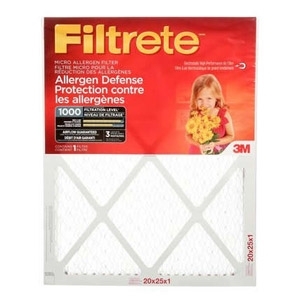 The Filtrete™ Micro Allergen Reduction filter outperforms non-electrostatic pleated and washable 1-inch filters at capturing microscopic allergens like dust, smoke, and smog particles and large allergens like mold spores and pet dander. 20 in L x 16 in W x 1 in. With Halogen Element, 14" dish. Two hour timer, flocked safety grill, tip-over and overheat protection. 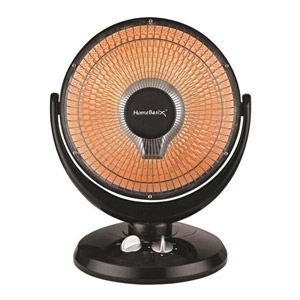 19-1/4"H x 16"W x 12-1/2"D. 400/800 Watts. 4 speed motor. 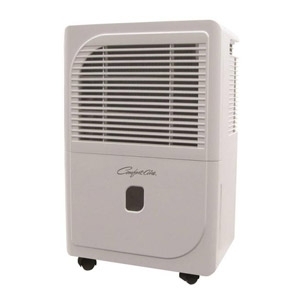 Humidifies 3700 square feet. Single water bottle, auto shut-off, and refill light. 12 gallons per day output. Wick used 1045, (SKU 160.4974), optional 1051 air filter (SKU 681.5153). Automatic water level shut-off, drain options, easy to use controls and auto restart. Slide-out side-mounted nylon filters are easily removed, can be washed and reused. Check filter light to remind to clean filter. Stone white cabinet finish. Rolls easy from room to room on durable casters. Defrost control. Cool a room without any ductwork or any special wiring--and move the unit from room to room as needed! Ideal for bedrooms, additions, apartments, cottages as well as offices, schools and more. 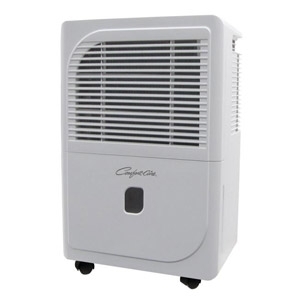 Our portable air conditioner is easy to use with simple controls and a handy wireless remote. It plugs into a wall outlet and telescoping panels allow the exhaust hose to be installed in double hung and casement windows. 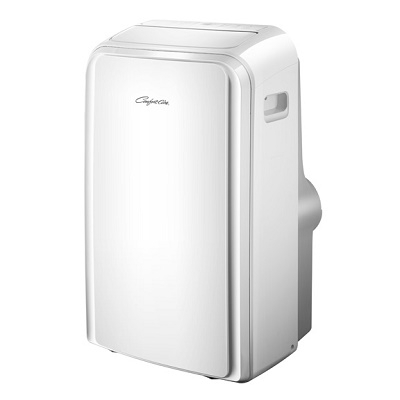 Modes include cooling, dehumidification and air circulation (fan only). 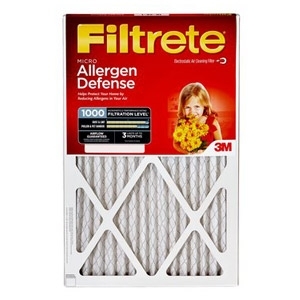 Filtrete™ Allergen Defense air filters help reduce allergens in your air by turning your central heating and cooling system into a whole house air cleaner. Developed to pull in and trap unwanted particles such as pollen and pet dander from the air, these filters help capture allergens as well as large particles like lint and household dust. Cool A Room Without Any Ductwork Or Special Wiring. Moves From Room To Room Where Temporary Cooling Is Needed. 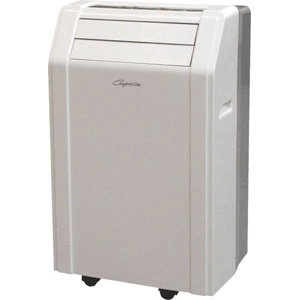 Includes Cooling, Dehumidification And Air Circulation Modes, Moves With Casters And Built-In Handles. No gel or fire starter required. 9 heat settings. Digital control board includes auto ignition, heat range adjustment and blower speed adjustment. Heats 2200 sq. feet. 60-lb. hopper. Air wash system helps keep window glass clean. 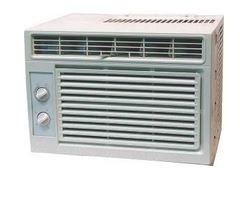 Includes adjustable blower and outside air kit. 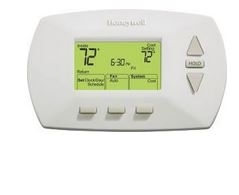 Thermostat adaptable (thermostat not included). EPA certified. Mobile home approved. Made in U.S.A. Dimensions: 28-1/2"W x 30"H x 28-1/2"D. The dealer is responsible for knowing the regulation in their Provinces, State, city, county, district, or zip code. The cleaner, hotter-burning firewood! 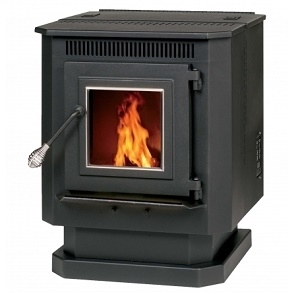 No special stove required and cheaper than pellets. 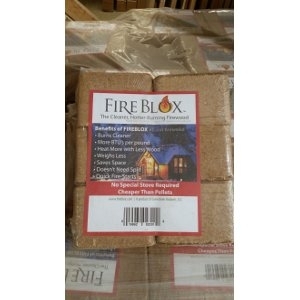 Benefits of fireblox vx. cut firewood. 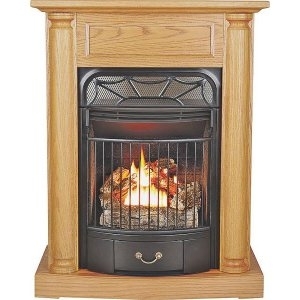 Burns cleaner, more btu's per pound, heat more with less wood, weighs less, saves space, doesn't need split, quick fire starts. 5-1-1 easy to use programming for weekdays, Saturday and Sunday, with 4 programmable periods per day. Smart response technology. 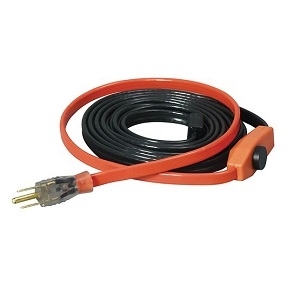 For use with central gas, oil or electric furnaces, AC; or heat pump, and millivolt systems. Auto change from heat to cool. Large backlit display. Temporary hold settings and soft touch button interface. Easy access battery compartment. Precise temperature control (+/-1 degree F). Energy aware rated. Charged with cooling refrigerant R-410A. 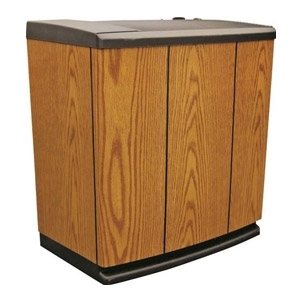 Decorator front grill, neutral stone white finish, lightweight durable galvanized steel cabinet. Front-mounted, slide-out, washable filter. Window mounting kit is included. Fits in double-hung windows. Two-way adjustable air direction. 7-Position electro-mechanical control. 2-1/8" maximum wall thickness. 9.7 E.E.R. 115-Volt 60 Hz power supply. 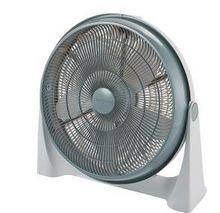 Fan only. 118 CFM air delivery. 2/2 Fan motor speed. 4.8 Amps Cooling. 15 Maximum fuse size. 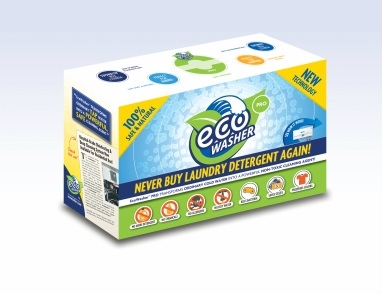 12-5/16"H x 16"W x 13-1/4"D.
The EcoWasher® PRO model is designed to work for homes with municipal and city water only. 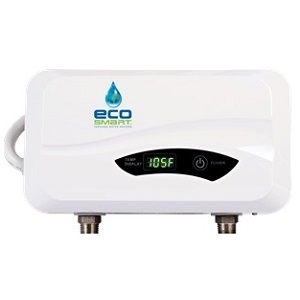 If you have hard water see model EcoWasher® PRO PLUS. 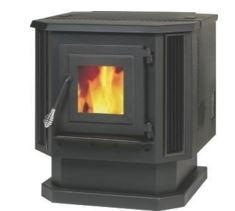 Natural Gas Or Propane, 20,000 BTU Burner, Thermostat Heat Control. 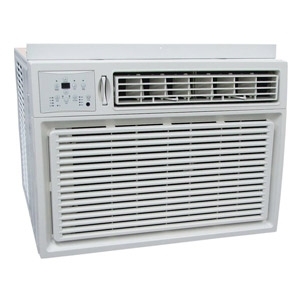 Dimensions: 37.48"H X 29.13"W X 16.14"D. Order Optional Blower Sku No. 996.2481.